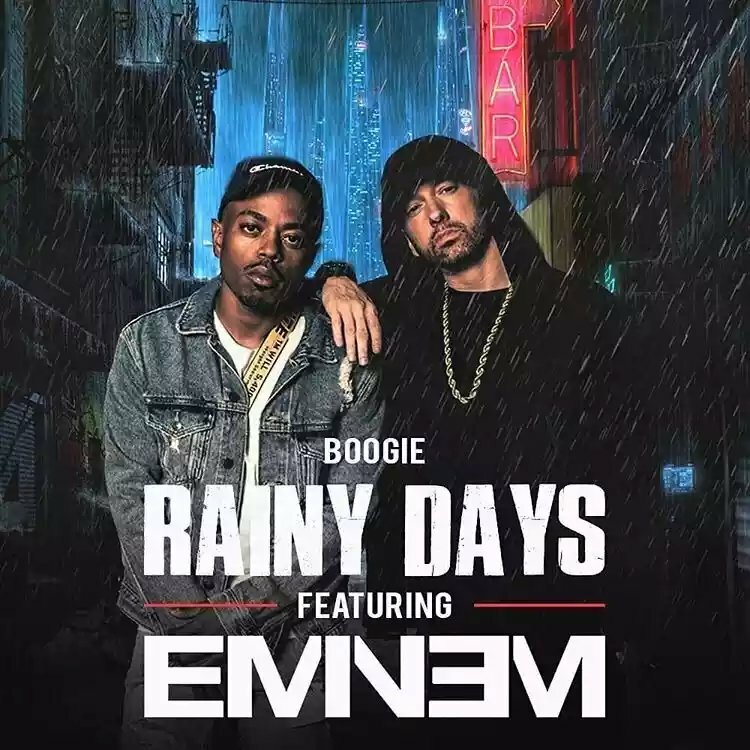 Eminem’s collaboration with Boogie debuted at number 14 on Billboard Bubbling Under Hot 100. That’s a nice feat. By the way, it is very likely that this track will see its live debut at Eminem’s upcoming Australian shows.